The perfect PACKAGE FOR THE WINTER hen party available from mid-November to Mid-January. Fetch your skates and hit the ice on Sligo on Ice now based right outside The Garavogue. 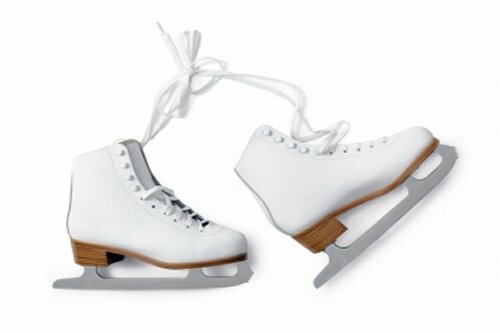 Hold onto the sides or twist spin or glide we are sure elegantly across the ice!!! Soon enough you will be dancing on ice or trying not to slip on ice in a relaxed and fun filled winter wonderland hen party, before heading off in your cackle of hens for your meal then it will be your turn to hit the dance floor in Sligo’s Number one Entertainment Destination after Champagne and shots.